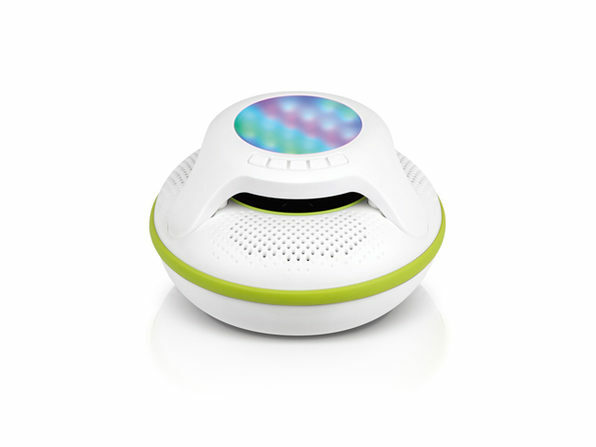 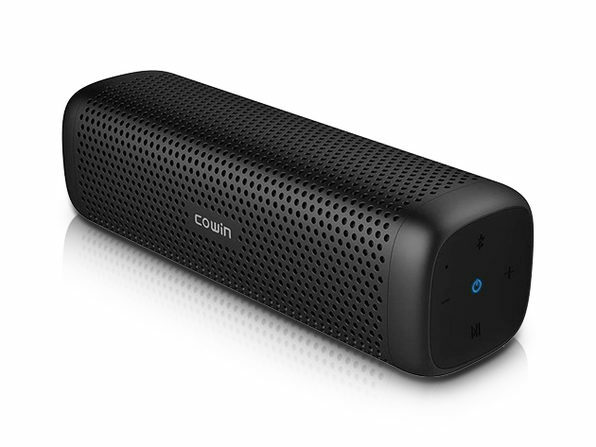 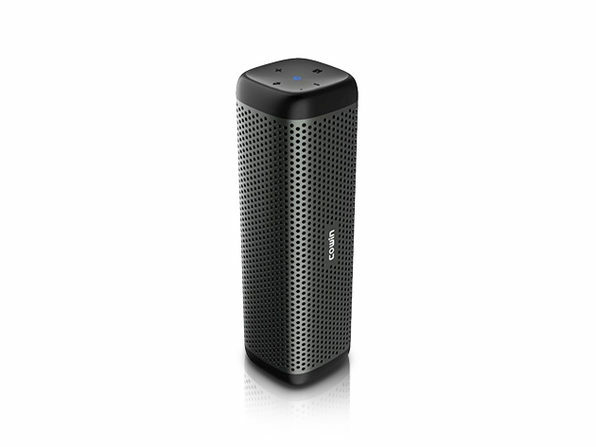 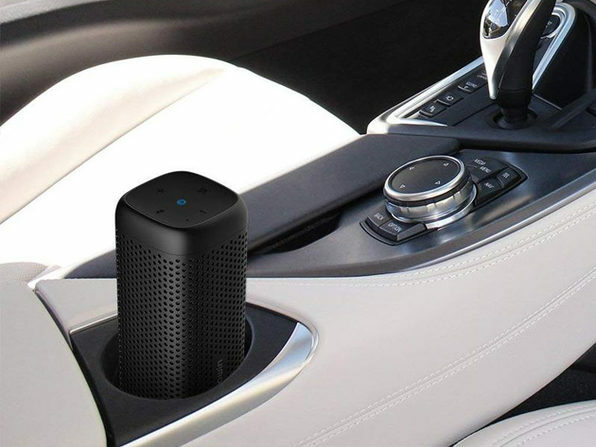 The COWIN 6110 Portable Bluetooth Speaker is designed for on-the-go listening, but don't let its compact size fool you. 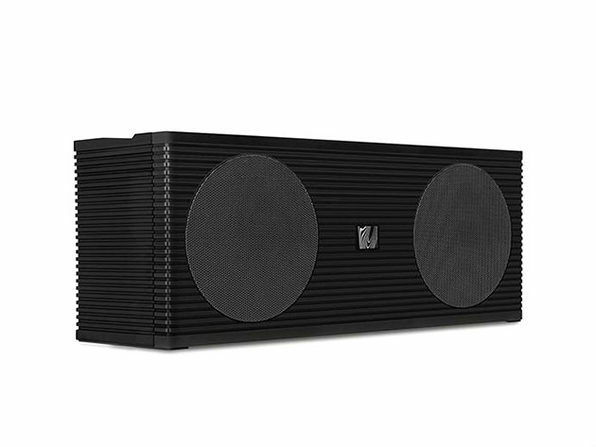 With powerful 45mm drivers and 16 watts of enhanced bass, this ultra-portable speaker packs a punch. 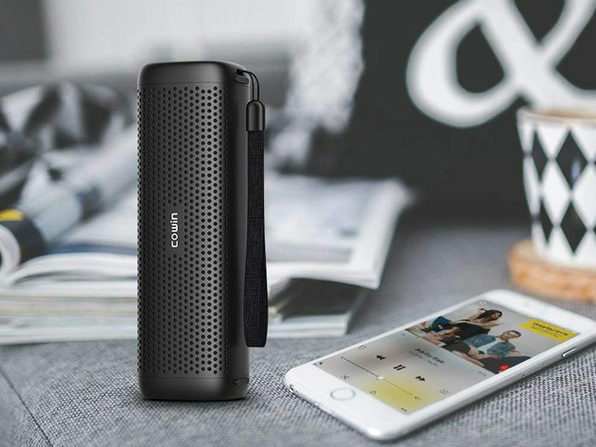 You can take your favorite playlists to go with up to 10 hours of crisp Bluetooth 4.1 audio, and thanks to the COWIN's ultra-durable aluminum alloy shell, you can trust that it will keep up even when the going gets rough. 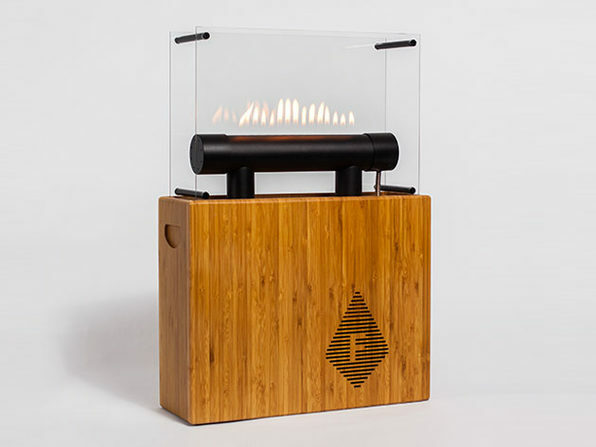 Dimensions: 7" x 2" x 2"